Being in a fast pace society, we find that we are getting lesser and lesser time to interact with people around us, let alone spend time on scheduling meetups! Hence, we wanted to make an app that specialises in creating meetup events using the minimum time possible, hence the idea for this impromptu meetup app. What it does is magic. Nah, just kidding, of course it's not just magic. 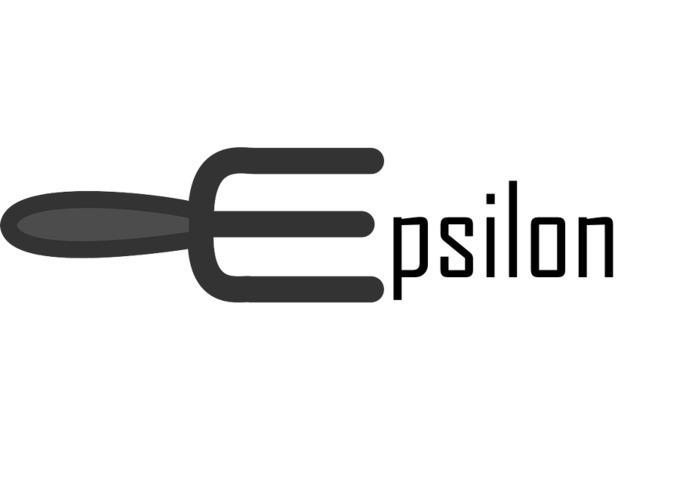 What Epsilon does is to sign user in via their facebook account and Gmail account, so that we can fetch their friends data and calendar data. Upon fetching, it will display the list of friends who are free for meetup. From there, user can select a number of friends to ask along, set the time and venue, and wait for invitees to respond to the invitation. Once all invitees have responded, a group chat will be created and users can debate on the nitty gritties from there! Hassle free is our tag line. Too many to list, no time to list. We managed to build an app within a day!